Somerville, Mass – Ever since we got back from Finland, the twins have been crazy for the Moomins. These sweet but strange cartoon characters were created by Finnish author Tove Jansson back in the 1940s. 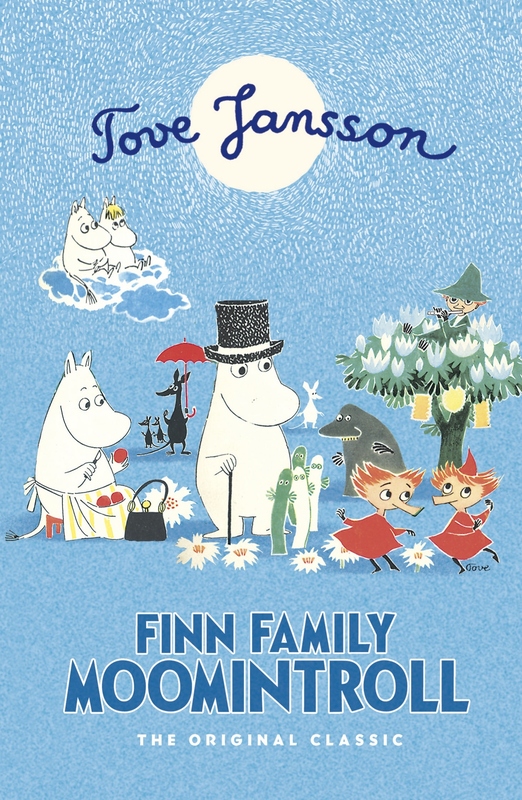 She wrote endearing titles such as Finn Family Moomintroll, as well as six other children’s books, which earned her the Hans Christian Anderson Award for Writing in 1966. 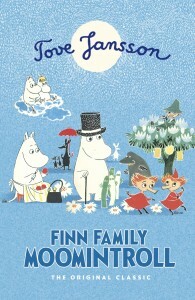 The Moomins have always been popular among children in Finland and Sweden. But after the author’s brother co-created an animated TV series and a full-length movie in the 1990s, the Moomin Boom was on. Now the Moomins have been merchandised and commercialized to the max, with books, toys, clothes and even a theme park (which we decided to forego when we were in Finland—but that was before the twins’ passion for the Moomins had really blossomed, and I think Daddio and I now both regret missing that opportunity). The Moomins have become a symbol for Finland itself, with the cast of characters welcoming travelers to the Helsinki-Vantaa International Airport. At first, I thought this embracing of the Moomins to be rather strange. I mean, the hippo-like creatures are not particularly cute. The Moomins themselves are good-natured, but some of their friends like Little My (pronounced “Moo”) are downright cranks. And the story lines are fantastical and bizarre. 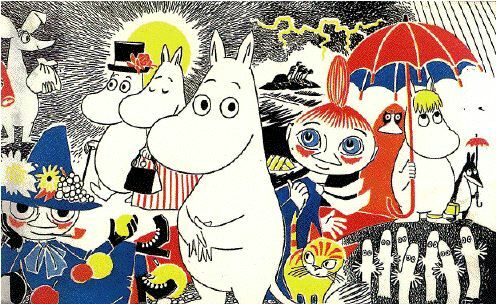 But the Moomins do capture something essential of the Finns, especially their warm hospitality and their unconditional acceptance of differences. My bigger problem was that I had no idea where to find a Moomin costume. I googled the heck out of it, but I couldn’t find a costume for sale anywhere. (It didn’t help that there is an i-phone app called Moomin Costume Party, which dominated the search results.) I might have been able to create a costume for Snuffkin or Little My, but I’m not particularly crafty and the Moomins themselves are way out of my league. I was really stumped. Fortunately, something happened in the lead-up to Halloween. I don’t know what it was, but one day somebody mentioned the possibility of dressing up like dragons. Now there’s a nice cute traditional costume that I can order off the internet. Daddio and I seized this idea and immediately started talking it up. Scary dragons—a purple one and a green one—this, we could handle. 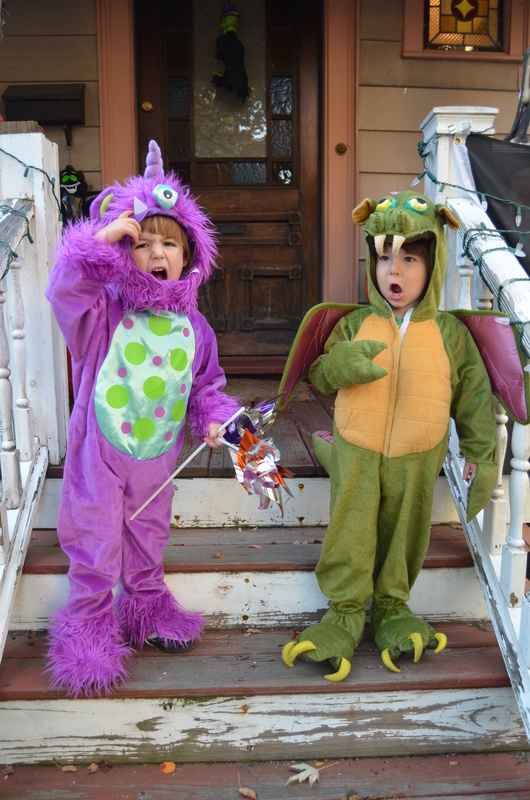 When the selection of purple dragon costumes was slim, we offered a purple monster, which also had its appeal. Eventually, the twins forgot about the Moomins and embraced their true monster nature.